Avoid the inconvenience of lost files, the annoyance of forgotten passwords, and websites that intrude on your privacy! Carry your files and passwords around with no fear of losing the USB; use it on any Windows PC or Mac anywhere in the world. Start enjoying total peace of mind in today’s turbulent digital world. How does it work? 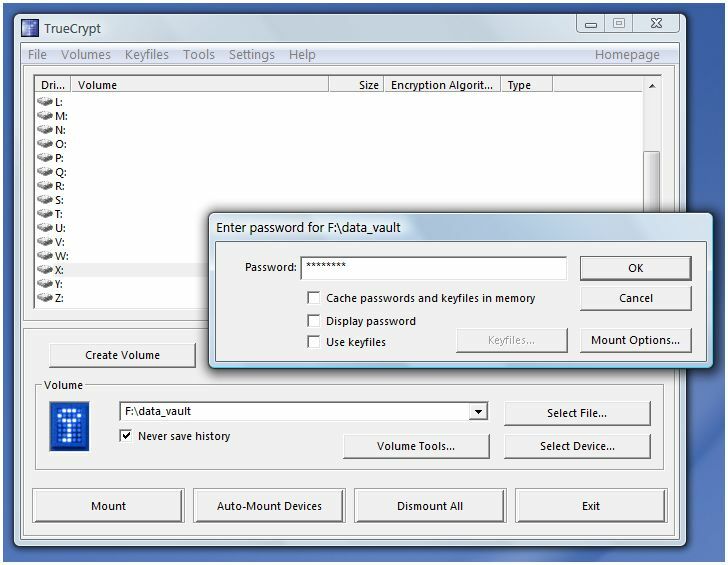 With EncryptStick™ SW, all your files, browsing activity & login credentials are well protected and stored in encrypted vaults. Only you can access these vaults. 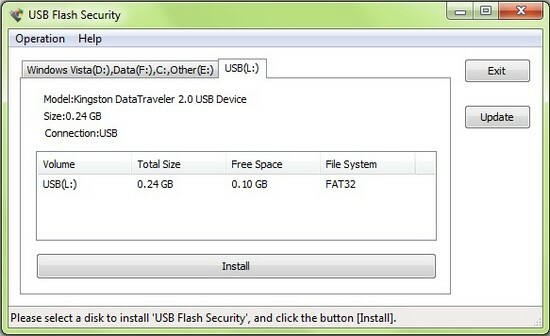 Everything, including your browsing, happens only on the flash drive! Let us know if there’s any other program that you think performs the same functions equally well or better than the ones we’ve mentioned above. Or as always, leave us your comments and queries below! well all this software are to be installed in the pendrive itself or the pc..? coz if another pc to which pendrive will be sued will not have the software installed then the software or the security will be useless.. i hope u understood my query..
No, all the software is PC independent. what about “BitLocker” in windows 7 ? Is it trust worthy ?? Yes, that’s a good alternative as well. i want to ask which will be the best one among these to use??? If you’re looking for the strongest protection, TrueCrypt is the best. However it is slightly less user friendly. and also if pendrive is used on another pc where the particular software is not installed hw will it help us to secure our data??? ?plz explain? 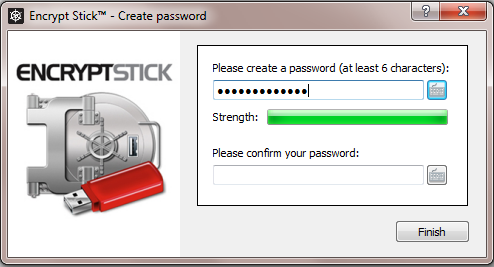 Like mentioned above, if you create password protection on a pen drive, it holds good no matter which PC you plug it in. The password is PC independent and is tied to the pen drive.